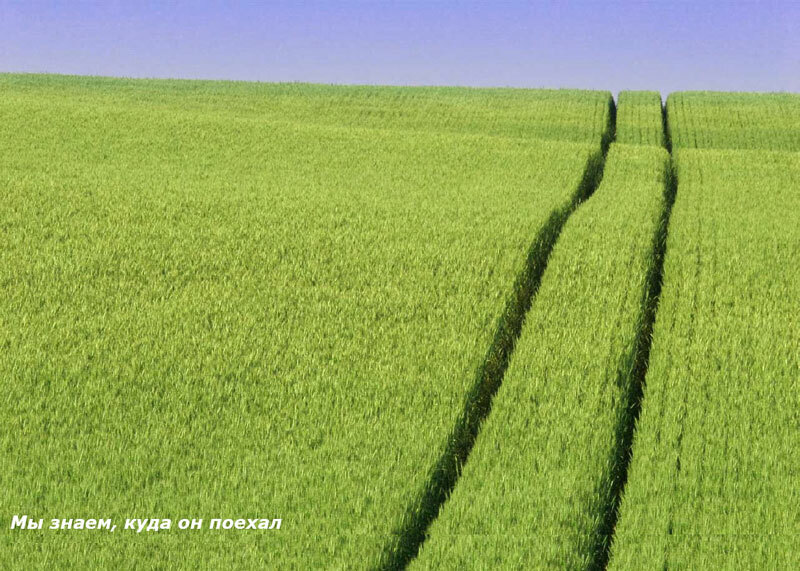 System of Teletrack-AGRO is a specialized solution for the control of transport in agricultural enterprises. area treated areas of fields. compare the planned field work to actually executed. Experience of implementing transport monitoring system Teletrack-AGRO 100 units of agricultural machinery shows that with the help of a single season farming can save up to 200 million liters of diesel fuel. The vehicle mounted on-board vehicle monitoring apparatus, by which GPS-signals determines the location and speed of the vehicle, reads data from the various sensors and transmits the data via a mobile communication (GPRS) in the control center. Connecting to the onboard computer (the system reads the data on the flow rate and the fuel level with CAN-bus). All of the above methods of control of fuel has its advantages and disadvantages. For choosing the best option, you need to consider the type of equipment, operating conditions and other factors. It is also possible to monitor all movements of fuel from the tanker to the gas station and vehicle. The system includes a system for identifying the drivers that allows you to set the time of the driver for a particular vehicle. Identification helps to automatically determine the amount of agricultural work. This information can be used for pre-payroll, as well as for the prosecution in the event of a fuel discharges, or in the case of any other incidents. The identification system attachments and towing equipment to determine the type of the connected equipment, the time and place of connection. The information is used to determine the type of work performed, the area of cultivated fields. It also allows you to control the speed of vehicles during field operations. 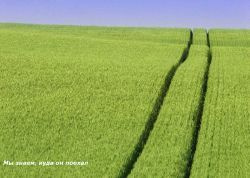 The control system of agricultural transport Teletrack-AGRO can be integrated with 1C and other accounting software.